Understanding what the most common Forex Trading Mistakes and how to avoid them, can be just as, if not more important than methods for finding trades. After all these years of trading, I have learned that it’s the mistakes that end up costing the most money. They cost far more than simply getting a trade wrong. 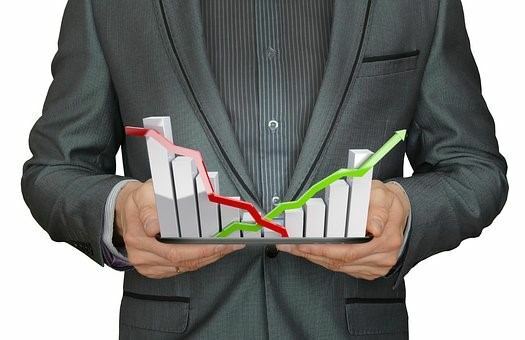 In part one of this series, I will outline the first Four Common Mistakes that new traders make which end up being VERY costly. Keep in mind, we all had to start somewhere. I myself have made all of the mistakes discussed below and had to work to overcome them. By understanding these Forex Trading Mistakes to Avoid, you can set yourself on a path to better trading right from the start! 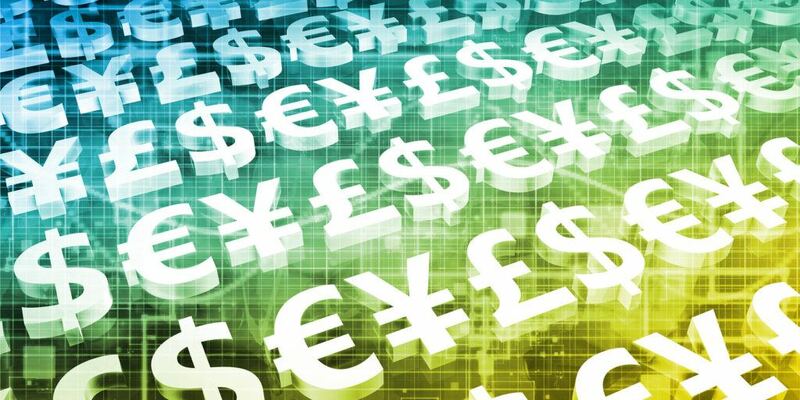 Forex is often seen as a great place to trade because of the variety and choice offered. There are literally dozens of different crosses available. While on one hand this makes sense, providing lots of different opportunities. However, it is a mistake many new traders make, by attempting to trade too many at once. Regardless of the method used, it is important to pay attention to any instrument you are trading. When you factor in that good analysis of a Forex pair requires looking at it from different time-frames, using different analytic tools, and keeping track of what’s going on in real time, to something that is moving. Maintaining the proper amount of focus and time on ONE pair can be challenging. But, when you start multiplying that by a few or even more than a few pairs at once, then it is easy to miss vital information, and make mistakes. It’s also important to remember that many currency pairs are actually correlated. While the 7 major USD pairs are unique, other pairs such as the AUD/JPY is actually a pair made up of trading the AUD/USD and USD/JPY. These are called cross pairs, and if you trade too many pairs you can often find yourself in a position where you are losing on several pairs because they are correlated. It may seem like there would be more opportunities by trading more pairs. All too often, the result is poor trading from not being able to keep track of what’s going on. New traders spread their time too thin between too many pairs, rather than focusing on fewer and understanding them more. Therefore, to avoid this common Forex trading mistake, try to focus on learning a few pairs well. Maybe start with the majors, and then once you start having success with these you can start looking for other opportunities. 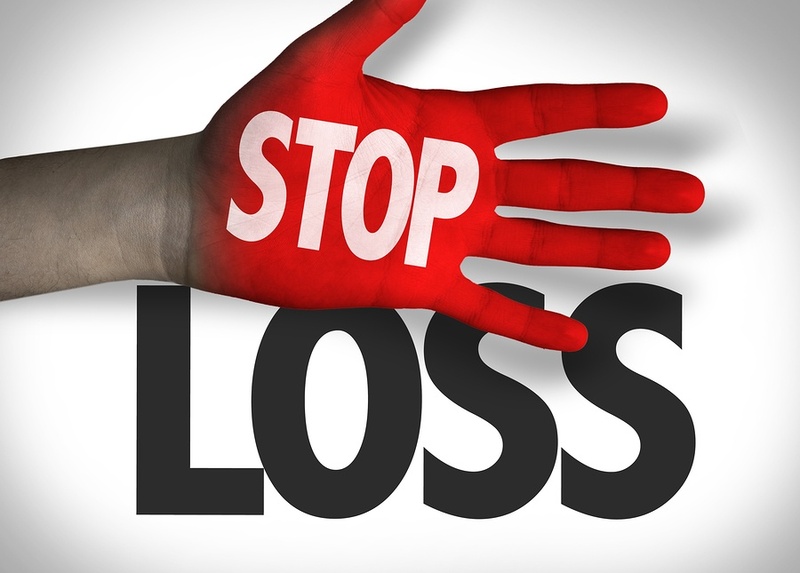 This may sound obvious to some, but I am always shocked to hear stories of traders taking huge losses on a trade from not setting a stop loss. While some people may think that by watching the market constantly this is simply not necessary because they can “close it out whenever they want”, it comes with some major risks. One of the most common Forex Trading Mistakes is not using a stop loss. First of all, the market can move FAST. It takes time to physically hit the button to close the trade. Then the signal has to be relayed to the broker, who then has to in turn, close the trade. This communication time can be the difference in dozens of pips or more in certain cases. By placing a stop loss ahead of time, the broker already has the order by the time the market gets there and can close the trade much faster. Also, by not using a stop, there is no way to really calculate the risk of the trade in the first place. This also allows the trader the possibility to mentally say “I’ll just let it run a little longer, I’m sure it will turn around”. That’s often how little losses turn into big ones. We have a natural adversity to wanting to take a loss, and without using a stop, this can get away from the trader very quickly. Also, in the case of an internet communication issue, or a power outage, the trade could theoretically run unabated until the margin requirement automatically forces the broker to close the trade at a huge loss to the trader. To see an example of this watch any of the USD pairs on the 1st Friday of the month when non-farm payrolls are announced. You can get huge swings in the currency value, and while brokers will try to execute your orders as soon as possible, it isn’t unusual for a broker to not be able to action your trade, particularly around high volatility. This is often referred to as slippage and can have a significant impact on your account. The flipside of this is that sometimes people use stop losses and then move them. This is also a really bad tactic. Calculate your risk, decide what you are prepared to lose and stick with it. If you get into the habit of moving your stop loss as price approaches, then you can also end up with seriously big losses. Many times, this mistake comes from not understanding how much a lot is worth per pip. Or simply using trading to “gamble” by only seeing the potential gain from a certain move, rather than how much it would cost on the loss. The “gold standard” preached by most responsible traders is to not exceed 2% per trade. It is often that new traders with smaller accounts completely disregard this because they feel it’s “not worth it” to only be able to make $10 from a decent win. So, they end up risking 20%, 30% or more in a single trade in hopes to grow their accounts quickly. This almost always results in destroying most or all of the account. Recovering from a 2% loss only requires a gain of slightly more than 2% to get back to break even. A loss of 50% by comparison requires a gain of 100% to get back to break even! With a healthy process around risk management you can have less than 50% win/loss ratio and still make a healthy profit. You do this by controlling your risk and having small losses, but larger winners. Finally, a very common Forex Trading mistake, is overtrading. 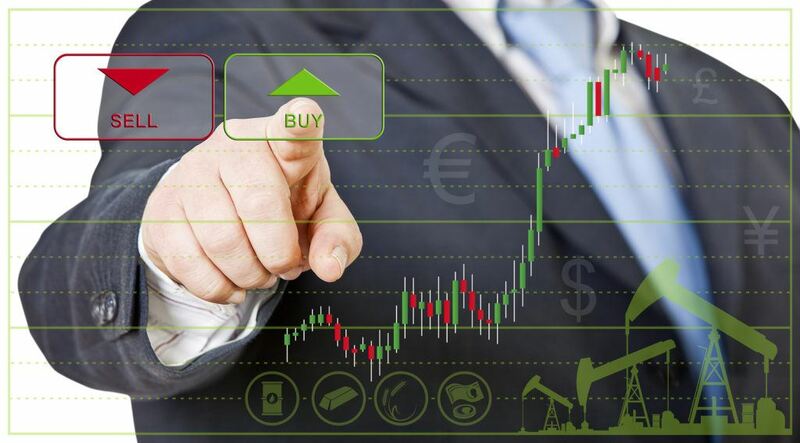 Many new traders think that the more trades they make the more likely they are going to make money and therefore the quicker they will grow their account. That couldn’t be further from the truth. Trading is actually a risk to your capital. Therefore, the best approach is to trade as little as possible but trade the highest probability trades. It’s very easy early on to get sucked into the adrenaline rush of taking trades, but this often leads to ill-conceived entries and new traders chasing trades simply because they want that rush. Start by thinking that every trade is a risk to your money, don’t think of every trade as a way to make lots of money. Some of the best traders only trade once or twice a month but because they take only the highest likelihood of successful trades they are very successful. By taking the most common Forex Trading Mistakes to Avoid into account, a new trader can set themselves on a path for growth and success in trading. Even though finding consistent, profitable trades is no small feat in itself. It is nearly impossible to achieve by making these mistakes. By focusing on not only good trading methods themselves in technique, analysis and discipline, but in the act of avoiding mistakes, the trader is on the road to a long-lived and happier trading career.